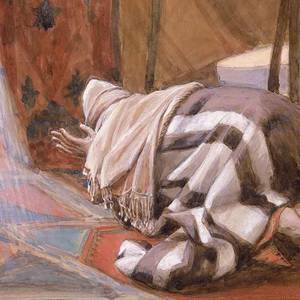 Abraham believed God with such absolute faith that he did not hesitate to obey. He knew God had made promises to bless and multiply his seed through Isaac, and He knew God would keep those promises, even if He had to raise Isaac from the dead. Tradition says that the primary sin of the men of Sodom and Gomorrah was their inhospitable welcome of strangers. 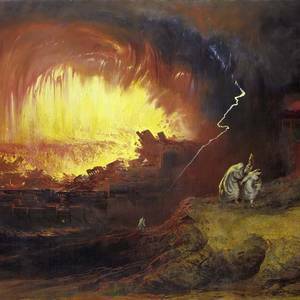 Jewish legend embellished the story with other tales of how badly the people of Sodom treated guests and strangers. The people of Sodom came to represent the opposite of hospitality. Not only were they sexually deviant, but even worse, they were inhospitable. If God had said, take your son, your other son, Ishmael, whom you love, Abraham would have found the trial just as heartbreaking and difficult. 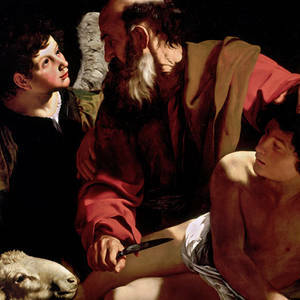 The real test was not about Abraham’s affection for Isaac as much as it was a test of his faith in the promises of God. Everything Abraham believed and hoped for rested on Isaac. A worthy husband shows his wife “honor as a fellow heir of the grace of life.” Peter urged husbands to treat their wives as peers, not subordinates, “so that your prayers will not be hindered.” The prayers of a man who does not treat his wife with respect and dignity as a fellow heir (i.e., equal partner) will not reach heaven. Abraham was one hundred years old. For all of his married life he had hoped for and prayed for the birth of a son, but Sarah, his wife, was barren. Her womb was closed. Ironically, when Abraham’s enemy Abimelech abducted Abraham’s wife Sarah, God sealed the wombs of all Abimelech’s wives.